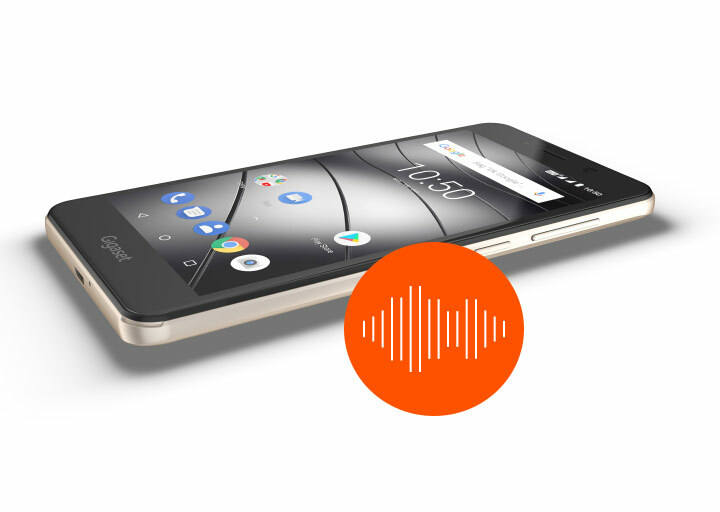 The smartphone with fantastic sound. A veritable earworm. Sticks in your head. 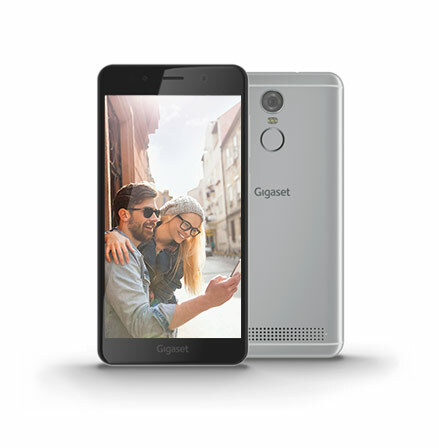 It’s the talk of the town: prick up your ears and listen to the top-quality new sound of the high-performance Gigaset GS180. 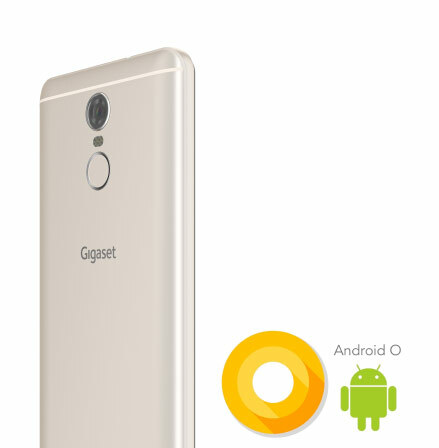 The smartphone boasts outstanding sound and its usage is made even sweeter by the Android™ 8.1 Oreo operating system. 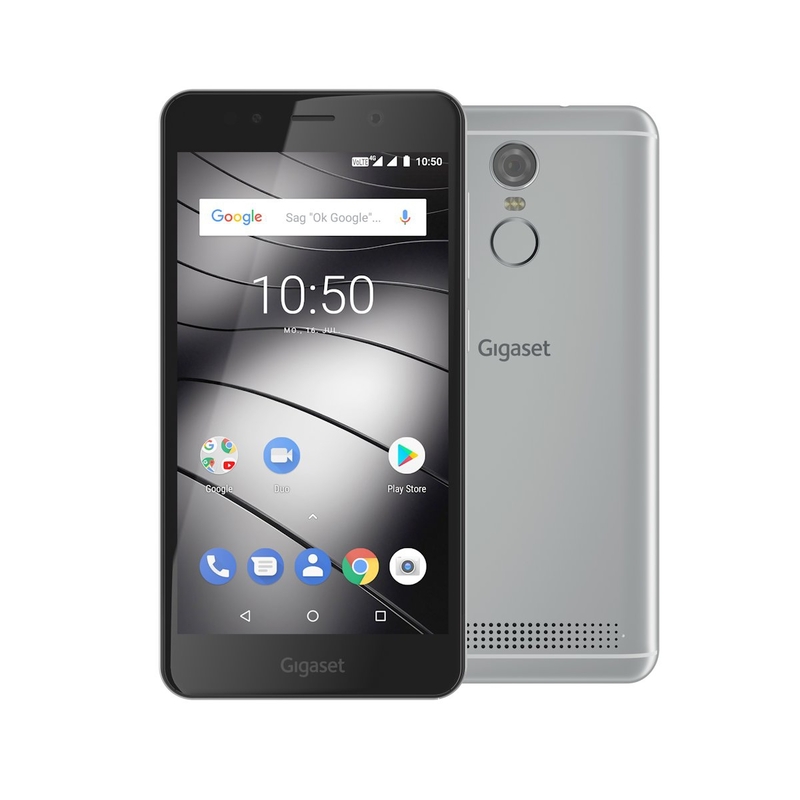 Rounded off by a modern design, the GS180 will be a very popular smartphone. NXP audio processor: for charming chatter. 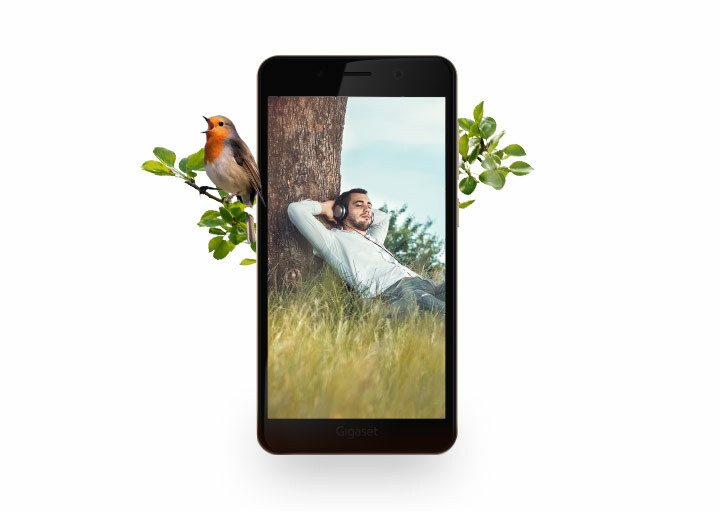 With the new NXP audio processor, the GS180 smartphone is declaring war on unwanted noise. 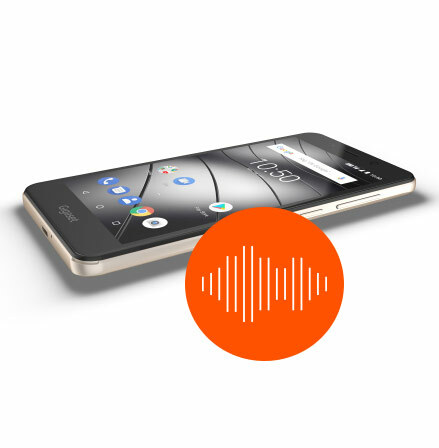 The high-quality speaker amplifier and an optimised frequency spectrum deliver clear beats and pure sounds. Pure Android™ 8.1 Oreo: the sweetest temptation. 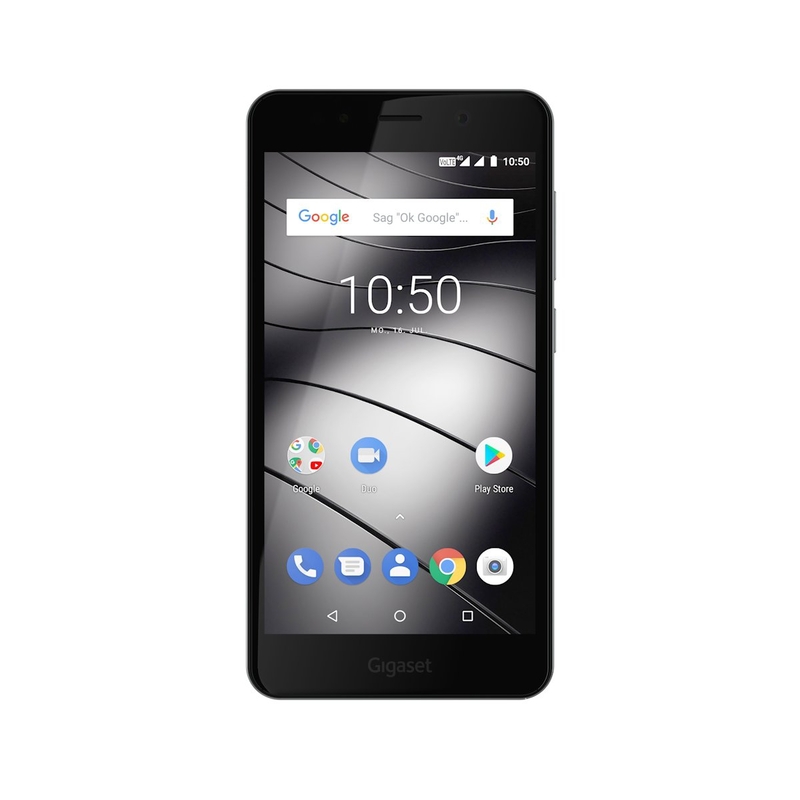 The Gigaset GS180 comes with the latest version of the Android™ 8.1 Oreo operating system, putting you at the cutting edge and allowing you to benefit from energy management improvements and usage optimisation. 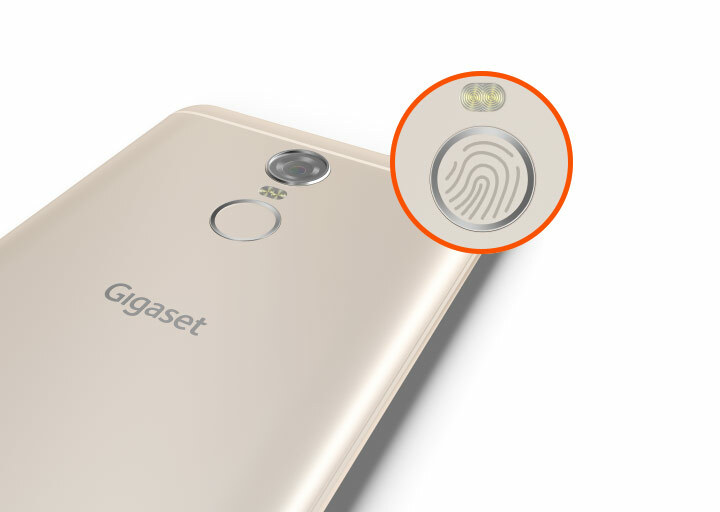 Fingerprint sensor: operating without thinking. 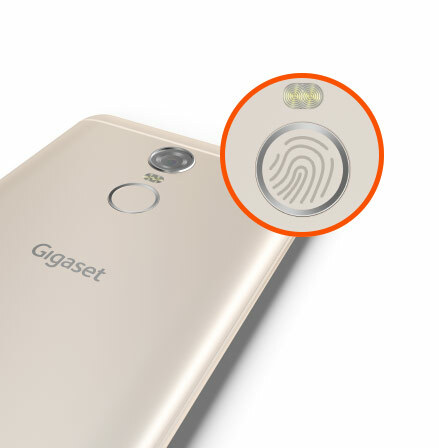 Convenience and functionality at your fingertips: the multifunctional fingerprint sensor makes the Gigaset GS180 easy to use and is highly versatile. Save up to five different fingerprints and assign them each to specific functions. 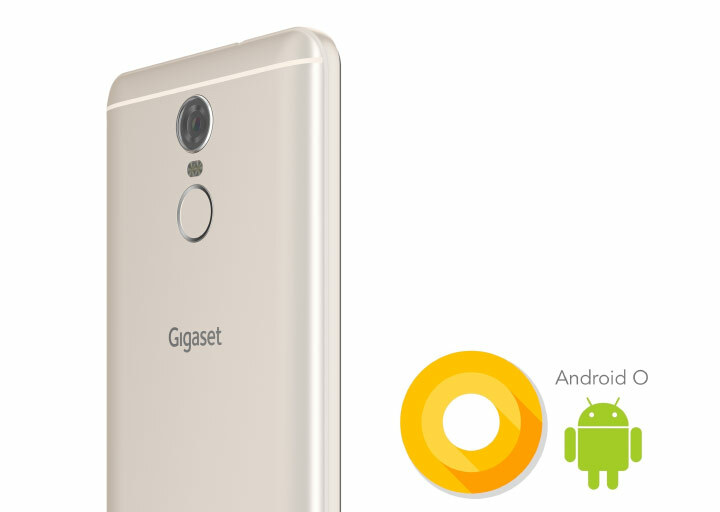 Take incoming calls, switch off the alarm when you wake up, open the camera and take some snapshots – greater convenience is merely a fingerprint away. Lithium polymer battery: demonstrates performance. 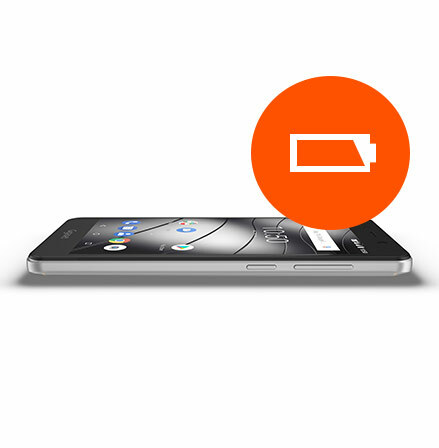 The 3,000 mAh lithium polymer battery delivers the very best performance. 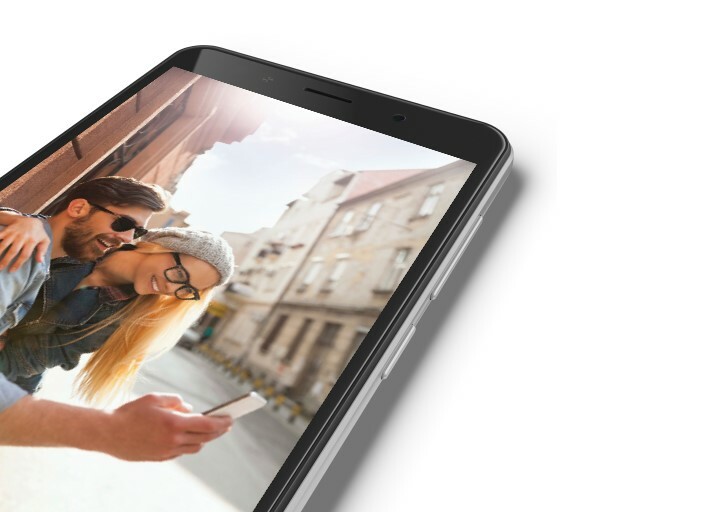 The battery reliably keeps the quad-core 1.3 GHz processor with up to 2 GB RAM (+16 GB internal storage) up and running – for long-lasting top-quality sound enjoyment. 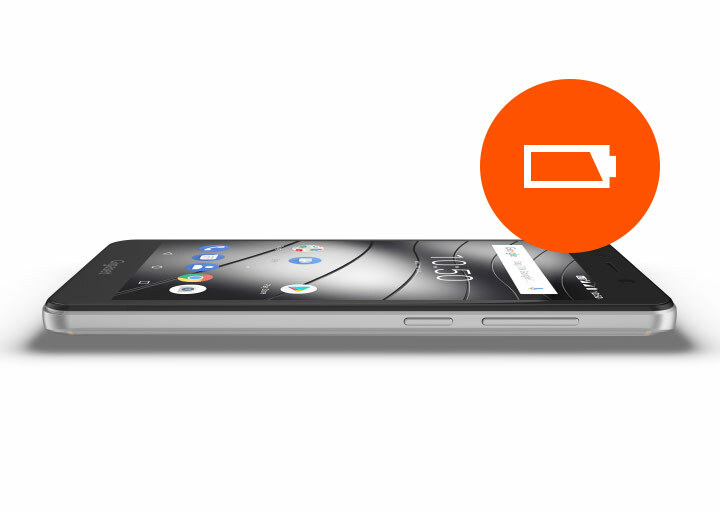 Being replaceable, the battery offers flexibility and extended durability. What’s more, with USB on the go (OTG), you can conveniently connect external USB devices such as USB sticks or keyboards to your smartphone. Need some power? The GS180 can also be your mobile power bank. 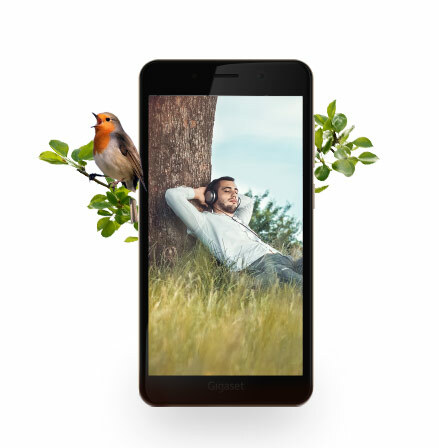 HD display and modern design: a fine figure. 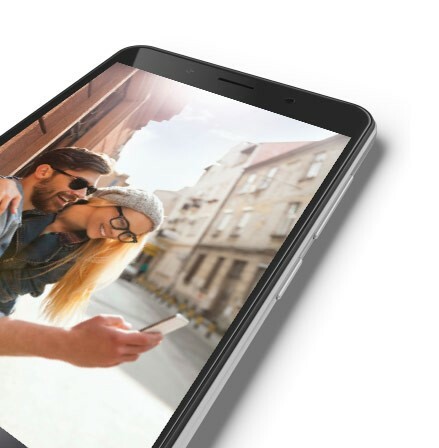 It’s not only the inner values that matter: the 5.0", 16:9 HD in-cell IPS display with 1,280 × 720 pixels sits behind ergonomic 2.5D glass with a scratch-proof and anti-smudge surface. Thanks to IPS technology, content can be viewed from any angle. And weighing a mere 150 grams, this lightweight sits comfortably in your hand. 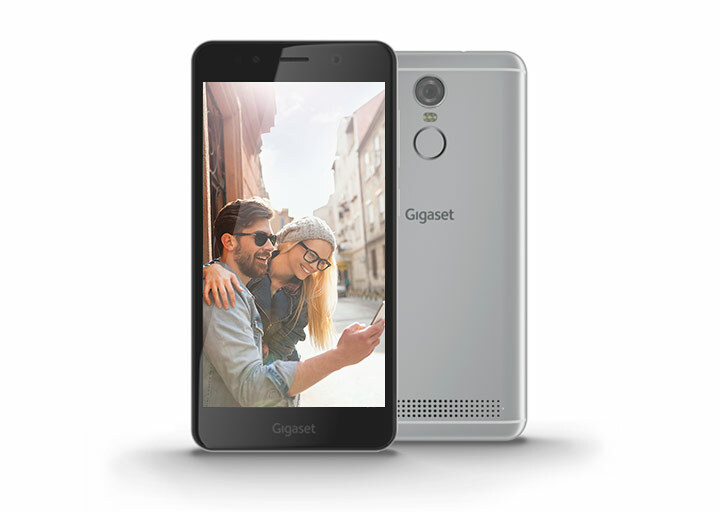 The Gigaset GS180 is available in the modern colours Silver Grey and Champagne in a metal-effect coating. Hi-res cameras: captures precious moments. Whether it’s a selfie or a panorama shot you’re taking, it’s all so easy with the 13 MP main camera and 8 MP front camera (with LED flash). Numerous settings and the multi-effect mode featuring various colour effects allow you to intuitively take the perfect shot in any situation. The result is pictures for posterity.